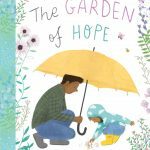 We are delighted to join author Isabel Otter and illustrator Katie Rewse on their ‘The Garden of Hope’ blog tour. The Garden of Hope tells the story of how Maya and her father learn to cope in the absence of Maya’s mother. The Story: Maya, her Dad and Pip the dog miss Maya’s mother and often Maya is sad and lonely. Dad tells Maya that when Mum was sad she would plant seeds to cheer herself up. The garden is very overgrown and neglected but after clearing the weeds Maya plants some seeds. When Dad is upset he also joins Maya in the garden and gradually it becomes a beautiful place that gives them both hope. 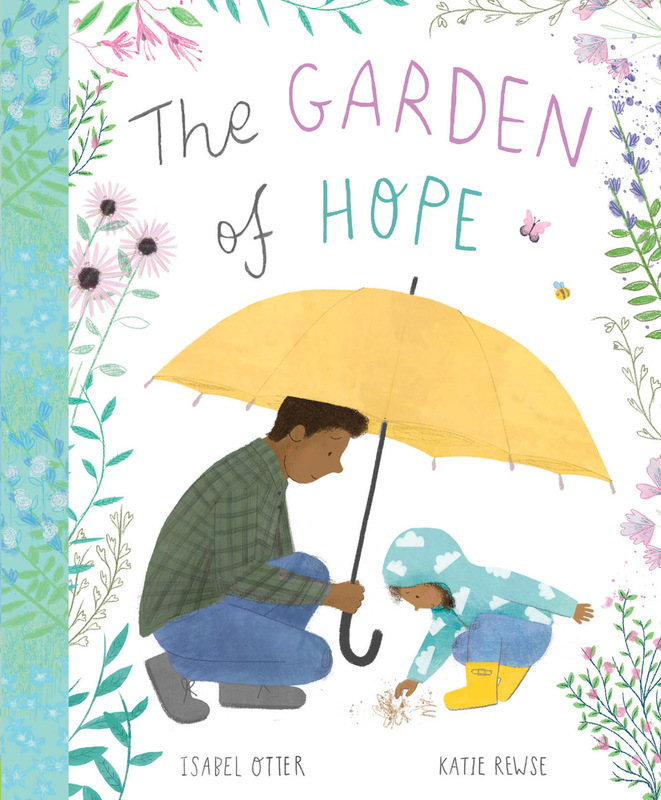 It is unclear why Maya’s mum is no longer with her which leaves The Garden of Hope open to interpretation and helps children to deal with different kinds of loss. Maya and her father have a very close relationship and, despite his own grief, Maya’s father helps her to find a way to deal with her emotions. Planting her worries along with the seeds ultimately gives her hope but also gives her a purpose. By the end of the story Maya’s garden is beautiful and becomes home to butterflies, bees, rabbits and squirrels. We love Katie Rewse’s illustrations, they become more colourful and lively as the book progresses. This really is a story of hope. Isabel explained why she decided to write a picture book about a single parent family. ‘Families come in all shapes and sizes. For many children, picture books can be a gateway into the world outside their own homes. Picture book stories should allow children to explore and discover a melting pot of families that depict all colours, cultures, backgrounds and types. 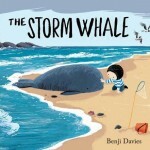 The beautifully illustrated debut by author/illustrator Benji Davies and it’s later, snowier companion capture the story of Noi and his friendship with a small whale. Noi is raised by his father and his father is often busy working at sea. Full of tenderness, this book does not shy away from the fact that Noi is regularly his own source of imagination and adventure. The relationship with his father is close and full of love and bridges the distance that result from their circumstances. This is a book about personal expression and acceptance, and is a truly joyous book about a little boy and his desire to be a carnival mermaid. There is minimal text, but the interaction between Julian and his nana is expertly conveyed through body and facial expressions in the artwork. Nana knows just what to do when she catches Julian dressed up in all his splendour… This book proves that the love and understanding of just one person is enough to set you free. 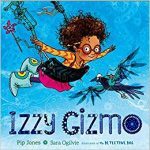 Izzy Gizmo, a little girl with the passion for inventing and engineering doesn’t always succeed – in fact, she often has calamitous disasters – but her habit for abandoning projects in frustration is tested when she meets a bird with a problem she just might be able to fix… Izzy’s grandpa is the voice of calm. He provides the space for her to find her own solutions, and the gentle encouragement for her to persevere. He’s a teacher and a champion. It’s a heart-warming relationship. 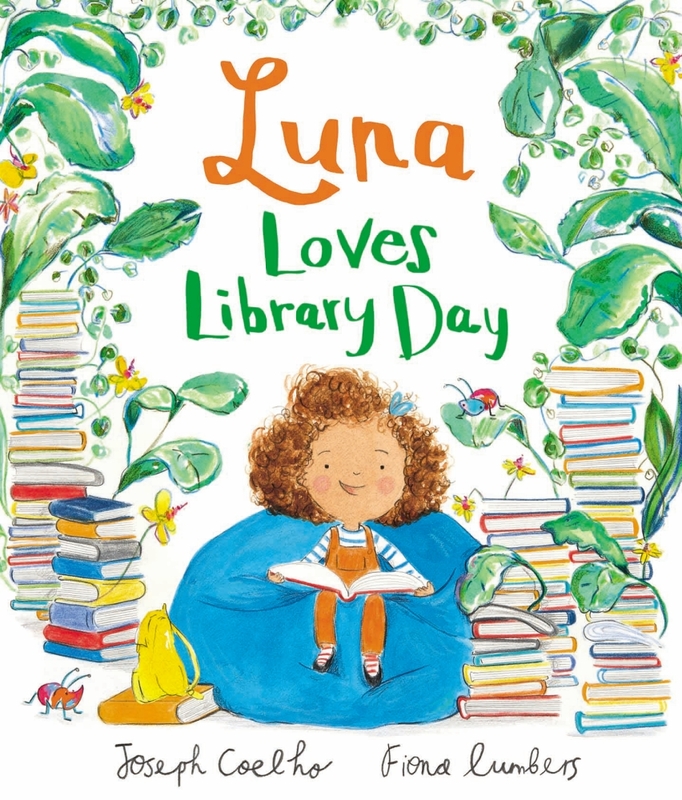 This book is about a little girl who spends most of her time with her mum, but has regular ‘library day’ visits with her dad. 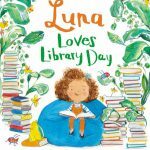 It beautifully highlights how books can be used to bring people closer together, to help communicate in simpler terms much more complex issues. The time that Luna and her dad spend together is precious, and Lumbers captures that relationship perfectly through her delicate yet vibrant illustrations. Thank you Isabel. We also looked on our bookshelf to find books which include single parent families but we didn’t find very many. We have The Storm Whale and Izzy Gizmo but the only others we found were The Princess and the Peas and The Princess and the Presents by Caryl Hart and Sarah Warburton. It would be fabulous if you could leave the titles of any other picture books portraying single parents in the comments. 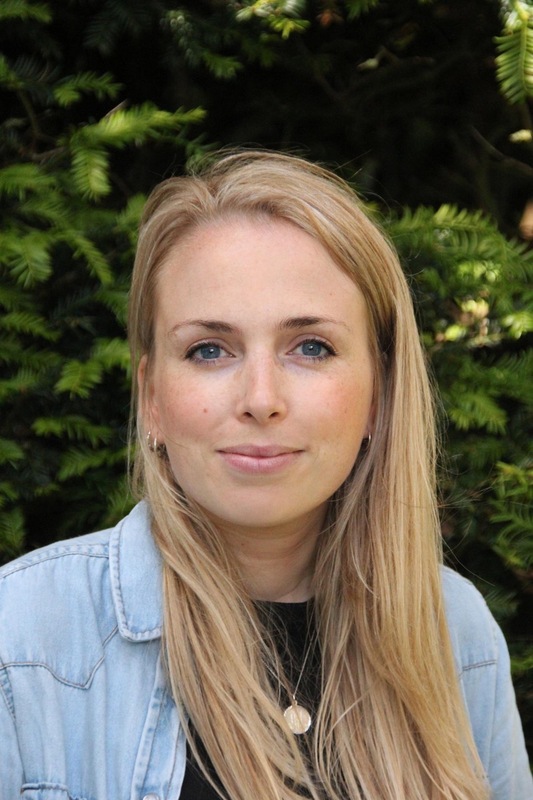 Isabel Otter is a children’s book editor and writer. She grew up in rural Herefordshire, and spent much of her childhood in trees. 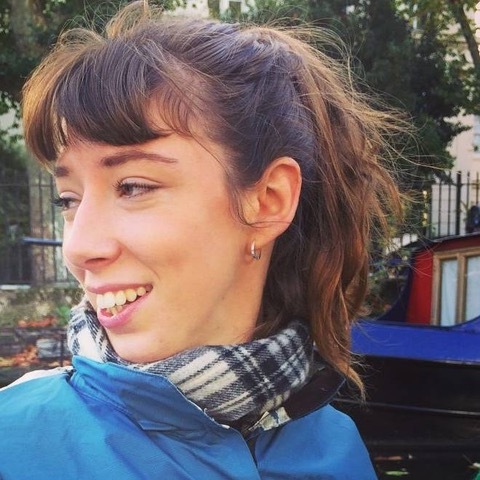 Isabel loves weaving stories and writing about the world around her. She currently lives in London. 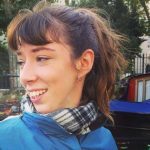 Katie Rewse graduated with a Masters Degree in Illustration from the Arts University Bournemouth in 2017. 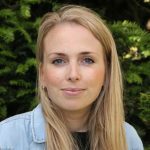 Whilst studying, Katie was longlisted in the House of Illustration and Folio Society Book Competition, and shortlisted for the Batsford Prize. She continues to live and work in Bournemouth. When she is not busy drawing, Katie enjoys exploring the coast with her husband in their camper van. Thank you to Little Tiger Press for sending us a copy of this beautiful story. You can find out more about Isabel, Katie and The Garden of Hope in the other stops on their blog tour or under the Twitter hashtag #TheGardenOfHope. 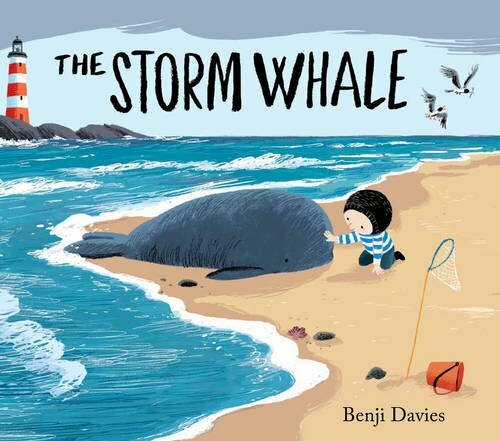 It is a really gentle story that can help little ones come to terms with loss. This sounds like a lovely book for children in single parent families – and for other children to understand that not everyone has two parents. I hadn’t realised there were so few books about single parent families. A lot of Jacqueline Wilson books are, but they’re for slightly older children, of course. There is much more chapter book / MG fiction which includes single parent families / carers. Maybe there’s a gap in the market for picture books. It seems that there is really scope for more picture books about single parents and carers to be written, especially given the statistics. Love this book! And what a great list of other books to go with it! What an inspirational book. I love how it enables little ones in the same situation to be able to relate to the story and take comfort from it. It’s a fabulous story for helping little ones deal with a parent not being around, whatever the circumstances.